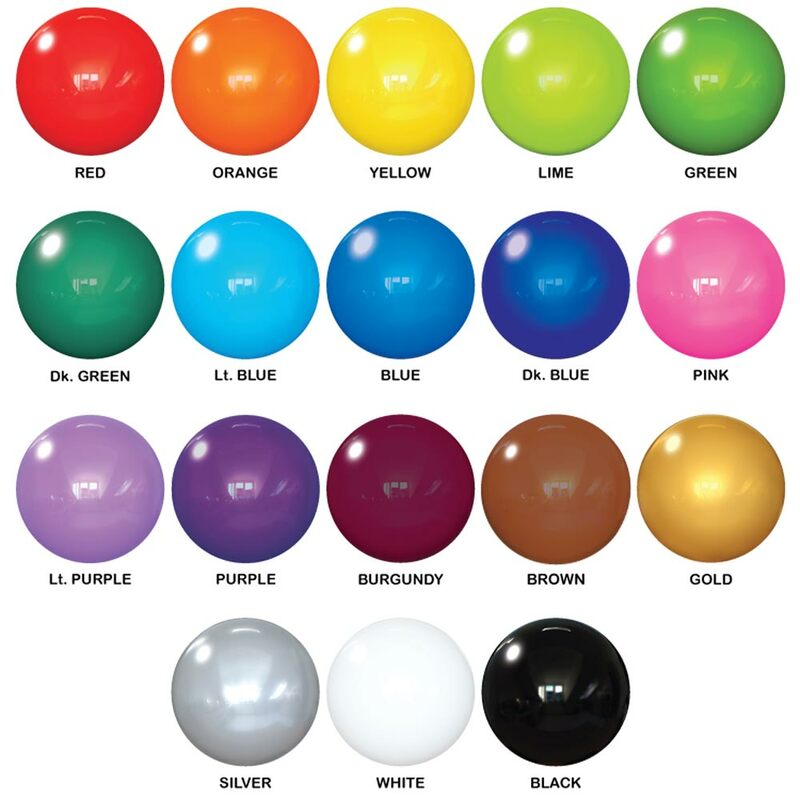 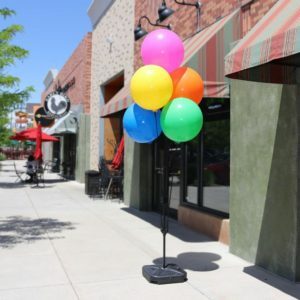 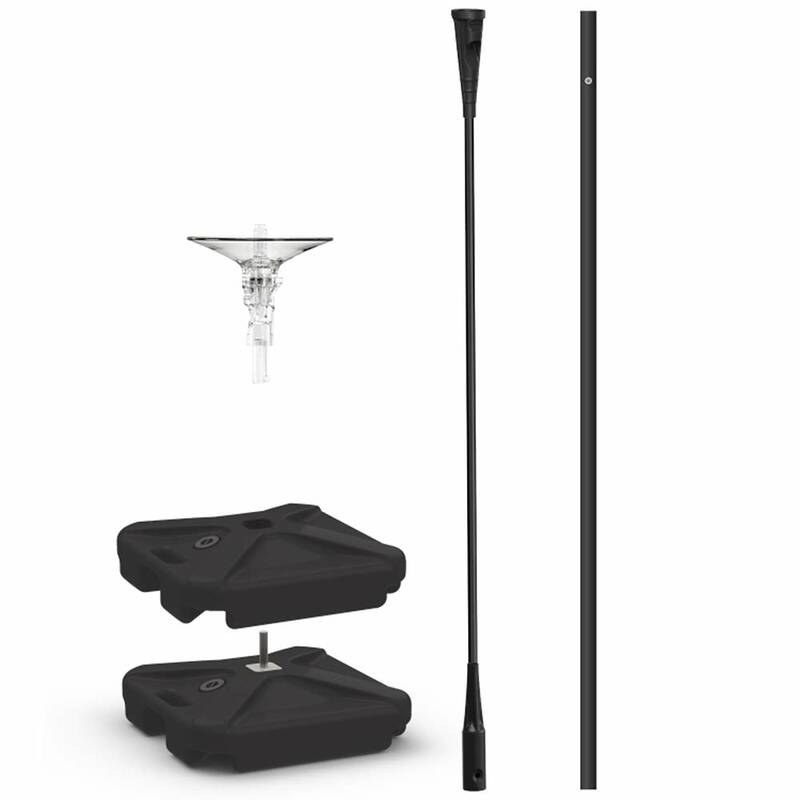 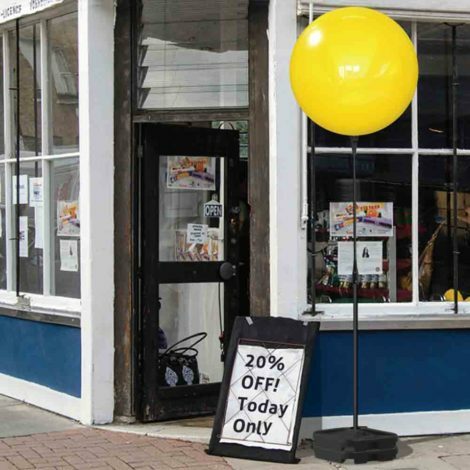 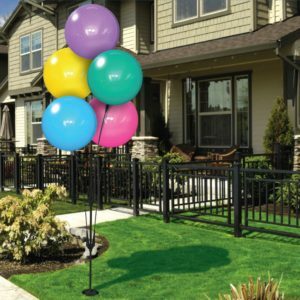 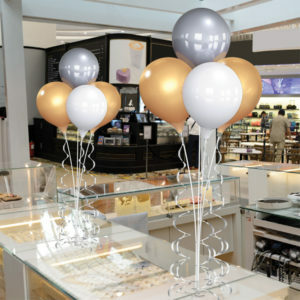 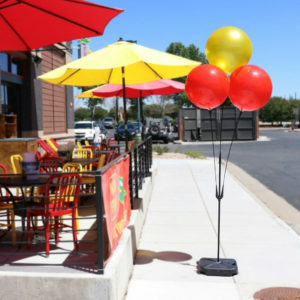 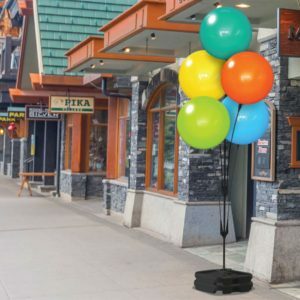 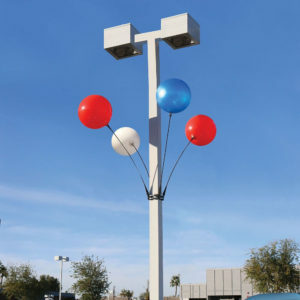 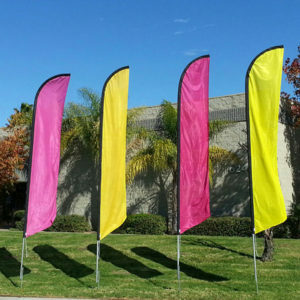 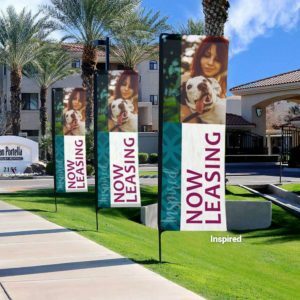 With two weighted bases to support the massive 30″ balloon, you can add mega visibility to any storefront. This kit speaks for itself at over 10′ tall! 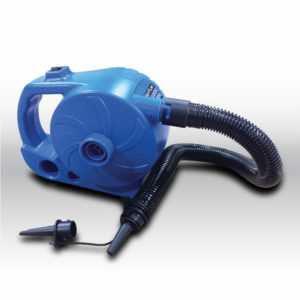 *Please note that kit does NOT include a Inflator & Deflator and the required Needle-Style Inflation Tip.